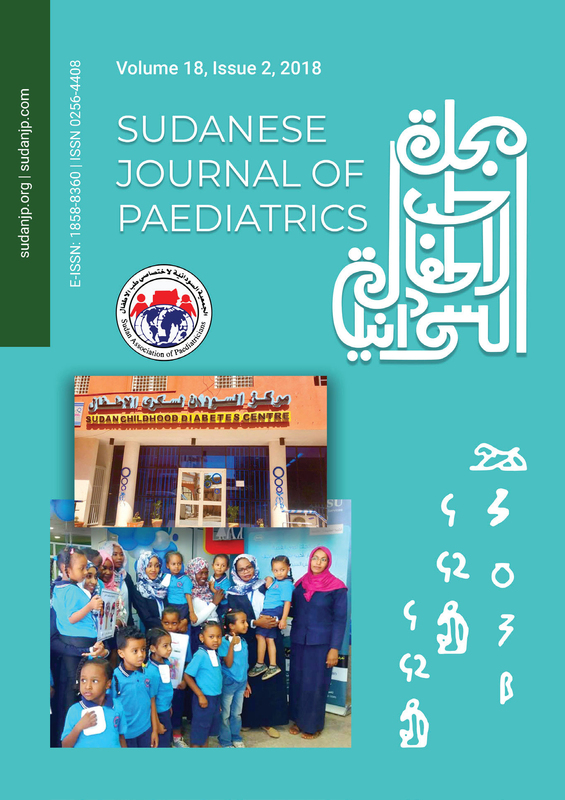 The Cover of the current issue of the Sudanese Journal of Paediatrics (SJP) highlights childhood diabetes control in Sudan and its associated educational activities. A group photo is shown for children during the celebration of the World Diabetes Day (November 14, 2018). The activity took place at Sudan Childhood Diabetes Centre, Jabir Abualiz Specialized Center, Khartoum State (https://www.worlddiabetesfoundation.org/projects/sudan-wdf08-369).  The historic importance of education in Sudan is reflected in the Meroitic script, the indigenous alphabet consisting of 23 letters, which has been developed at about 700â300BC and was used to write the Meroitic language of the Napata/Meroitic Kingdom (800BCâ350AD) (https://en.wikipedia.org/wiki/Mero%C3%AB). 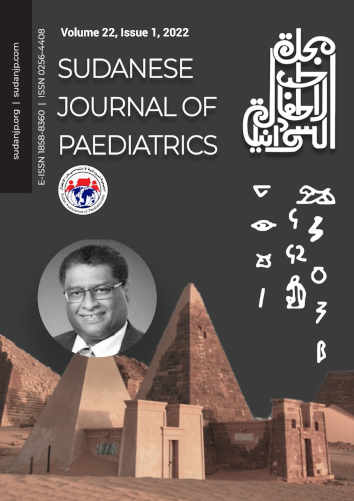 The Arabic script of the “Sudanese Journal of Paediatrics,” reflecting the current main language and culture, was designed at the College of Fine and Applied Arts, Sudan University of Science and Technology (SUST), by Taha El Atta, PhD.